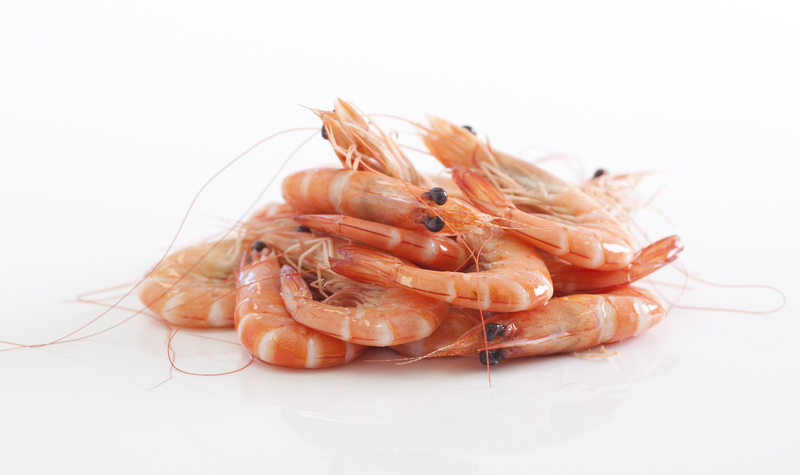 Seafarms will commence harvesting of fresh cooked Crystal Bay tiger prawns from Friday 11th August and we will have a strong supply of 16-20/lb and 10-15/lb grades through until the end of August. Crystal Bay banana prawns will also continue until approximately the end of August, though as we are approaching the end of this current crop supply is now very limited. Following completion of the above crops in late August, we are currently anticipating a period of no supply of 4-5 weeks until our next crop of Crystal Bay tigers reaches optimal harvest size. During this time, Seafarms processing operations will undergo annual maintenance as well as the installation of a new grader. Looking further ahead, Seafarms and GCMA Mossman are now fully stocked with tiger prawns for Christmas supply and growth is tracking well to date. We will continue to provide updates on these crops as they progress through their growout. 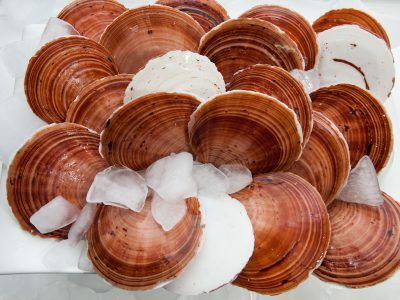 Supply of live Sydney Rock Oysters is steady with availability of all grades ranging from cocktails (currently limited supply), smalls (bottles), mediums (bistros), large (plate) (abundant supply) and X-large. Live Pacific Oyster supply from Zippels Oysters in South Australia is limited to Standard and Large size Oysters. Ironstone Oysters from Tasmania are coming online with limited quantities of Standards and Larges available now and Plates becoming available in 2 weeks time. Quality is consistently good from both suppliers. The new harvest season for Goolwa PipiCo has commenced and this season presents a great opportunity to grow pipi sales with a strong supply of all pipi grades available in a range of live MAP, loose and cooked ready-to-eat formats. We have strong availability of Bidgee Murray Cod from Griffith, NSW. 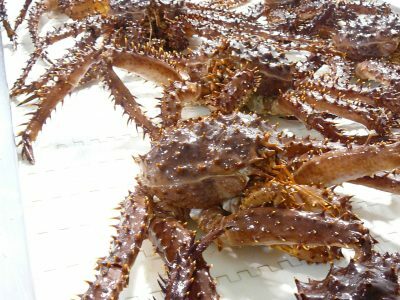 This native carnivorous fish is fast being recognised as an emerging species for the retail and food-service markets due to it’s unique appearance, elastic skin, firm texture and clean taste. Impressive fillet yields in excess of 45% are achievable for whole fish grown to a size of 1.5-2kg. There is strong ongoing availability of this product. Finfish Gold Spot Grouper and QLD Giant Grouper from Cairns, North Queensland, has stopped being produced, with production expected to resume in October. 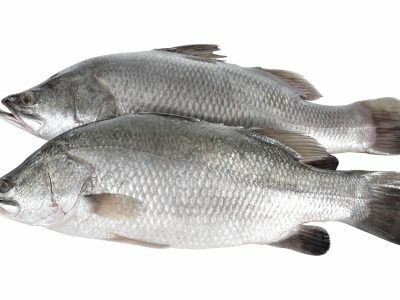 Round Island Barramundi are producing a consistent supply of fresh premium 1kg fillets. Raised in ocean pens in Sri Lanka, they are fed the highest quality feed to produce a fish with a colour, texture and taste that is second to none. Fish can be filleted according to individual customer preference. The skin and belly-flap can be left on or removed, and portioning is also an option. Good availability going forward.